The Early Hour is a digital parenting platform, with articles and interviews published at 5am (for people who are up early) and a social media network that reaches over 100,000 parents a month. It has been featured in national news (Guardian, BBC TV and radio, Telegraph, Sunday Times) and on loads of brilliant blogs and websites (see below). It came about because the editor, Annie Ridout (also a journalist, author, copywriter and blogger), was bored of trawling the internet during early morning feeds with her baby daughter. She was unable to find any fresh content that was stimulating, and related to her life as a new parent. Forums weren’t cutting it. Nor was yesterday’s news. Annie launched The Early Hour, and associated social channels, and it started to grow. And grow. It has now become somewhere (online) for other people to come first thing and read/look at something enlightening, relatable, funny, motivating, shocking, thought-provoking… and feel a little bit connected to all the other early risers. Arianna Huffington on sleep and her morning routine. Benjamin Zephaniah on poetry and politics. Paul Lindley – the founder of Ella’s Kitchen – on building his baby food empire. Rudimental’s DJ Locksmith on fatherhood and touring. Dame Jacqueline Wilson, the children’s book author, on mornings and writing. Raymond Blanc on eating out sustainably. The Guardian’s Women in Leadership – on Annie’s career/motherhood. 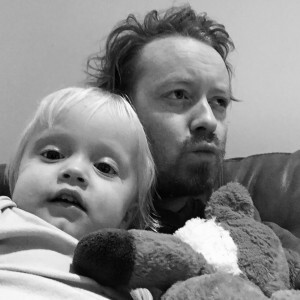 A Guardian Opinion piece – on parenting and early rising. The Sunday Times – on business, motherhood and childcare. The Guardian Small Business Network – on negotiations in business. Lorraine Candy’s Sunday Times column on work/motherhood balance. The Telegraph – on why networking is important for mums in business. Guardian Money on fitting freelancing work around family. Other press, interviews and mentions: Zetteler, Maternity Leave Life, Lucky Things, Think Productive, Business Insider, Mail Online, The Dad Website, Q&A with Dr Jessamy Hibberd, Doing it for the Kids, Clementine podcast, Parentpreneur podcast, Nicky Raby’s podcast, Tiny Table. 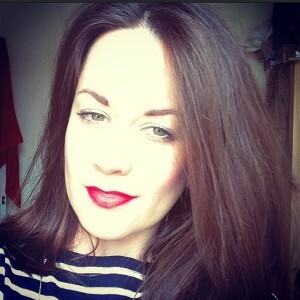 Annie is a freelance journalist (The Guardian, Forbes, Grazia, Red Magazine, Stylist, Metro, Telegraph), copywriter, blogger (BabyCentre) and consultant. She speaks about parenting and women’s issues on BBC radio and TV, and at Stylist Live. Annie’s book – The Freelance Mum: The flexible career guide for better work–life balance – about her experience of juggling work and kids; with loads of tips for other mothers wanting to do the same – will be out in January 2019. Most importantly, she’s a mother to her four-year-old daughter and one-year-old son. 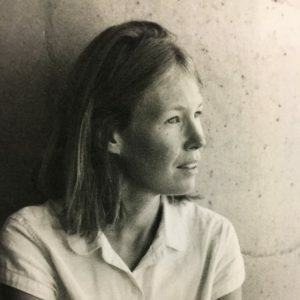 The founder of HEKA – a multidisciplinary design studio and consultancy with a focus on wellbeing and sustainability – Lauren was named one of the design ‘stars of the future’ by Observer Magazine. She has a never-ending flow of ideas and obsessively researches health, beauty, food and fragrance. Her son, Max, is two. Richard is a father-of-two and filmmaker – and he has an eye for typos. He assists the editor, Annie – who is also his wife – with the visual side of The Early Hour and will be helping to launch an exciting new film project coming soon to the site. The man behind The Early Hour’s logo and general design, Matt recently left his full time post at The Times – rebranding their site – to move to LA. He designs for print and online, past clients include: Glastonbury Festival, Arcadia A Magazine, Caitlin Art Prize, Bob & Roberta Smith and Nike. He’s also big in the Instagram game. 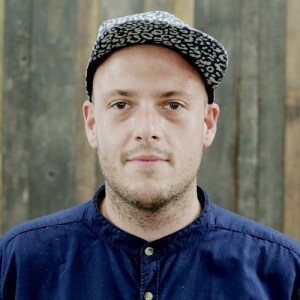 Currently working full time for SwiftKey as a front end developer, Mike is also a freelance website builder/designer with an insane knowledge of the technical side of things. He lives in Surry with his wife Carla and their one-year-old son Charlie. Nell Card is a writer and editor for the Guardian who is about to embark on a freelance career focussing on interiors, style and design. 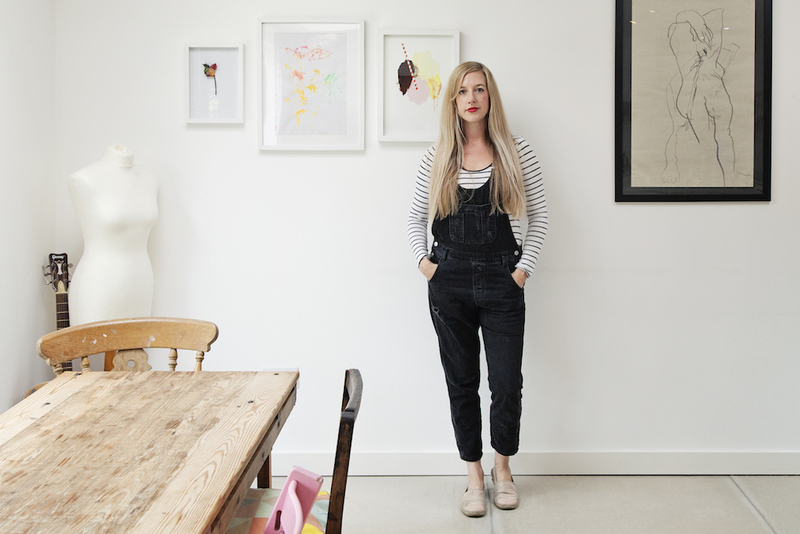 She writes for Elle Deco, Remodelista and The Observer. 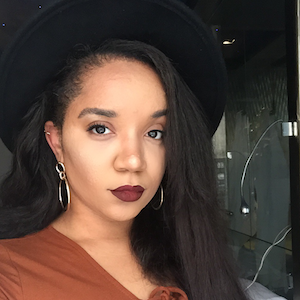 Arnelle is a freelance journalist and YouTuber with a passion for people and their stories. She was recently interviewed about her career on the Islam Channel and is currently on Channel 4’s Production Training scheme. 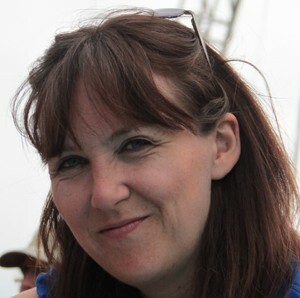 Emma is a London-based writer and editor. 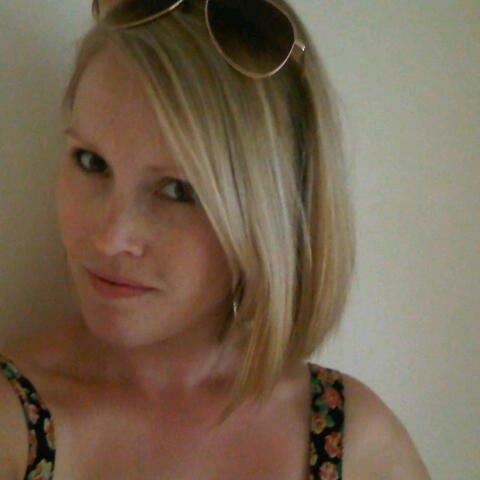 As well as creating branded content at an agency in Kings Cross, she enjoys writing freelance lifestyle articles. Mad about music, Emma plays ukulele and is rather keen on Glastonbury festival. Emma left her post at Travelzoo to embark on a freelance career, writing about her worldly escapades, lifestyle and craft beer for publications including Marie Claire. She was quickly snapped up by the Guardian, where she now works as a journalist. Johanna is a journalist who writes for The Telegraph, The Guardian, The Independent, Stylist and Vice, among others. She’s also a keen storyteller and runs a true storytelling night called Tenx9 at her local pub in Balham, south London. He left his role as a Blue Peter presenter in 2010 and has since written articles for The Telegraph and Don’t Panic. 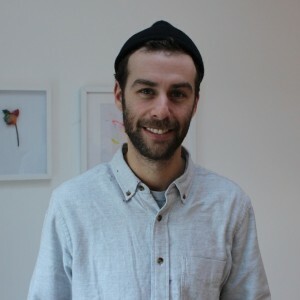 Joel now works for Our/Vodka London, from their Hackney base, and writes articles on the side. 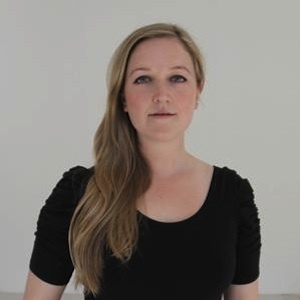 Jodie Abrahams is an east London-based nutritional therapist specialising in women’s health. She takes a science-based, holistic approach, supporting women to find ways of eating that suit their individual biology, lifestyle and goals. 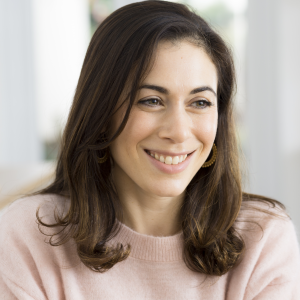 Zoe Blaskey is the founder of Motherkind and hosts events, workshops and talks all aimed at helping mums reconnect to themselves in the madness of modern mum life. Zoe offers 1-2-1 coaching, teaches meditation and is the host of the popular ‘The Motherkind Podcast’. If you’d like to write for The Early Hour, have any feedback – good/bad – or would just like to say “hi”, we’d love to hear from you so please send us an email: info@theearlyhour.com.